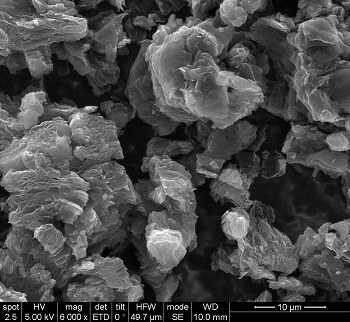 Abalonyx has successfully scaled up production of thermally reduced graphene oxide (rGO) in its Tofte, Norway, production facility. This graphene-type product is hydrophobic and electrically conductive, with a bulk density of about 0.01 and a carbon content of about 85 – 86 %. It can be dispersed in non-polar liquids and be blended into organic and inorganic composites, e.g. in inks for additive manufacturing, oils, oil-based paints and laquers etc. One customer has already launched a sports equipment related product using Abalonyx rGO with excellent feed-back from the users. Abalonyx and collaborative partners are also using this product internally for development of several derivative products. The Abalonyx rGO product will be promoted internationally by specialist nanomaterial and technology brokerage Fullerex.